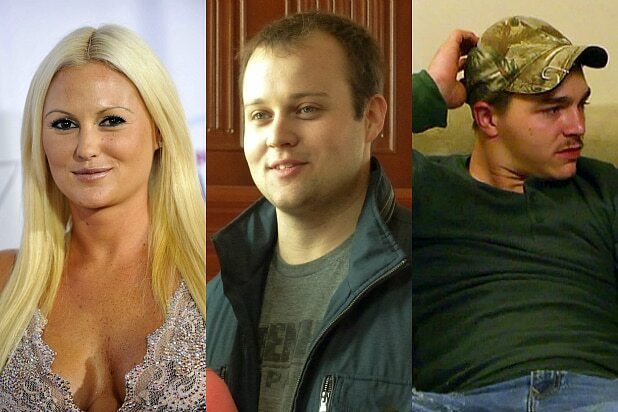 Disgraced reality star Josh Duggar has just been caught red-handed once again. After admitting to infidelity and calling himself “the biggest hypocrite ever” when an Internet leak revealed he was an active member on cheating website AshleyMadison.com, the original statement was removed from DuggarFamily.com, only to be replaced shortly afterwards with an amended version. The revelation that Duggar had two accounts for AshleyMadison.com — a website that helps married individuals have secretive affairs — came Wednesday, as part of the hacked information dump that is currently plaguing the exposed website and its members. Gawker posted the news and some evidence of the accounts belonging to the former family activist, including a credit card with his name and an address belonging to his grandmother. 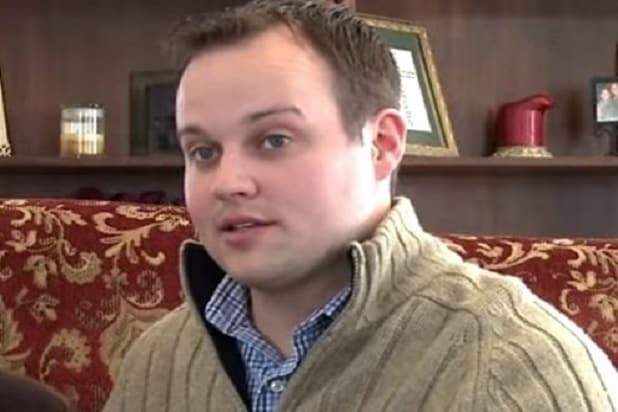 Duggar also acknowledged the controversy that surrounded him earlier in the summer, when he admitted to molesting several underage girls, including his own sisters, when he was a teenager.